HUGE NEWS, people! I am thrilled to be featured on Shopbop this week! 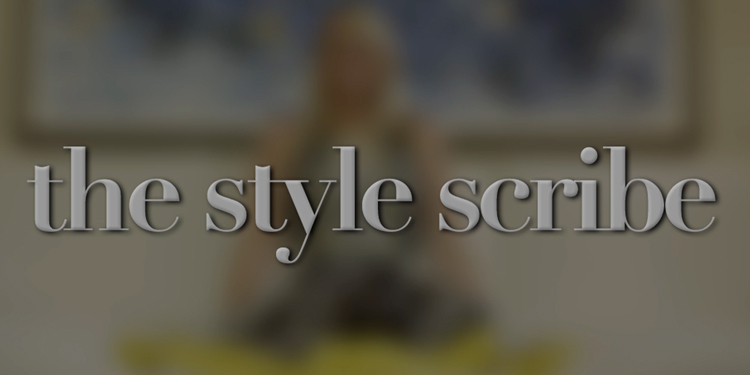 Head over to their blog or YouTube page to check out a 3-in-1 styling video I shot for my favorite e-retailer!